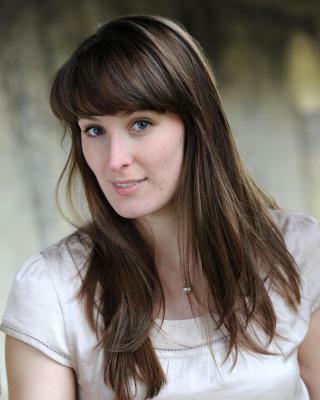 London based actress with theatre, radio, film and touring experience. Currently playing Ophelia in the Young Shakespeare Company's Hamlet. Not Before Me was selected for Short Film Corner at Cannes Film Festical 2011. 13 years horse riding experience. Radio: Microphone technique and radio play experience.